We had earlier reported that Ram Gopal Varma’s Telugu-Kannada bilingual, Killing Veerappan, a film that traced the final days of notorious sandal wood smuggler Veerappan, will be releasing in Bollywood as Veerappan on the 27th of this month. Yesterday, the film’s Hindi version’s team visited Hyderabad to participate in a promotional event. 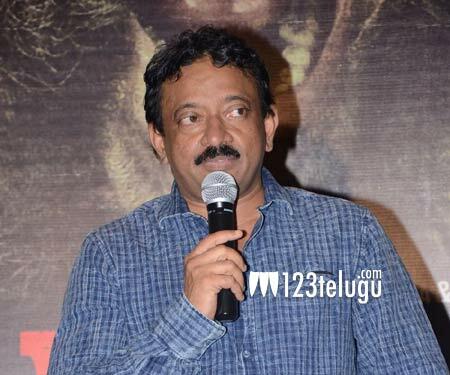 Speaking on the occasion, RGV announced that a special preview of Veerappan will be arranged for the cops who were part of the team that encountered Veerappan. The Hindi version stars Sandeep Bhardwaj, Usha Jadhav, Lisa Ray and Sachiin Joshi, who also produced the film under his Viiking Media & Entertainment.